Create a website that is absolutely stunning! Building a website with Trendy Site Builder is a breeze. You can make a website that not only looks great but also ranks well on search engines. When you build a website with the website builder your site is automatically published to be mobile ready. The Mobile website works on iPhone, ipad, blackberry, android based phones and all other smart phones. 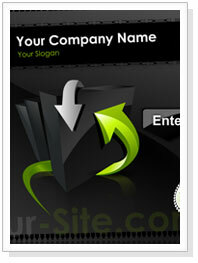 The Flash web Design Software creates professional looking flash websites with a "Wow!" factor. 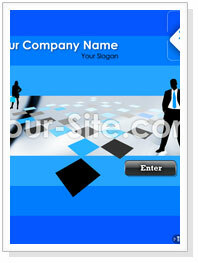 The Web Design software comes with tons of other features. See more flash website samples at Website Builder Samples.